I'm going to get my windows tinted (professionally). But I see the rear triangle window looks like they might be a challenge. I'm going to completely remove the triangle windows and all 4 door panels for the tint tech, so that it's easier for him to do the job (and save him time, and me money). I really don't trust anyone to work on my car anyway (removing door panels etc). 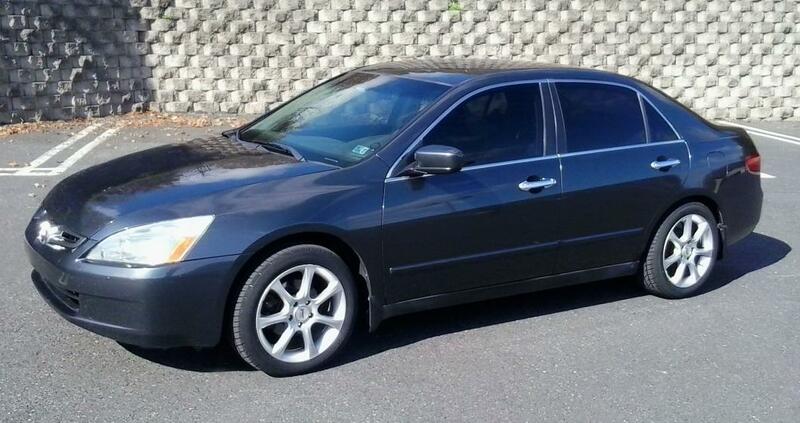 Anyone have pics of the tint jobs already done on their 03-07 Accord (sedan)?? I'd love to see the final expected outcome. What? Why remove windows? Removing door panels? Isn't it his job to overcome those challenges? I have never heard of anyone removing windows and panels for a tint guy. 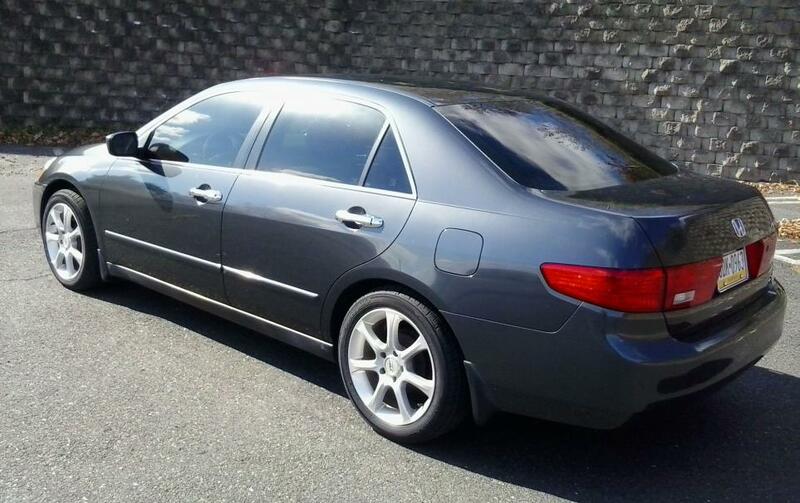 I'll let you know when I get mine done but I have the '09 Accord. Is there a difference? If not, I'll post pictures this week. The tint guy gave me a discount for removing the door panels. Furthermore I wanted to do it myself because I know the door release cable clip is tricky and easily broken, etc etc. All is well. He did a fine job. Looks excellent. A little dark, but I;d rather too dark than too light!